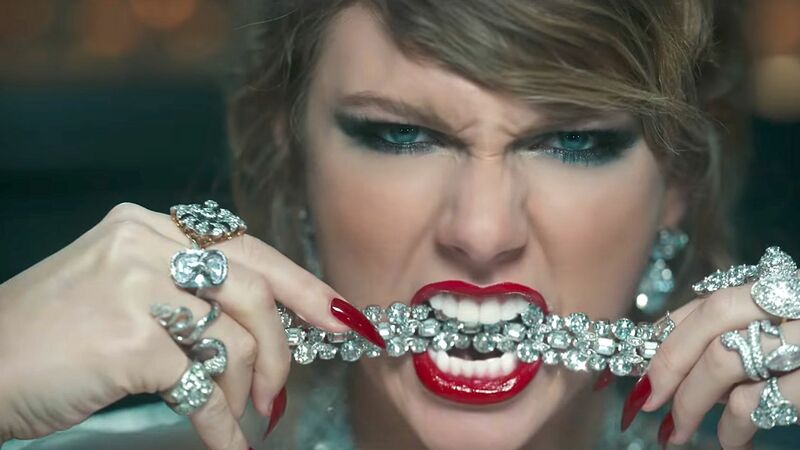 See what shimmering jewelry Taylor Swift repped in her latest music video. Free People Morning Light Mini Dress - Free people morning light mini dress. A great look throughout the week and beyond, this dress by Free People packs the perfect print and relaxed silhouette.